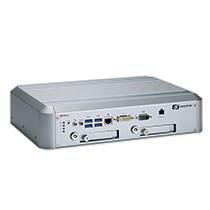 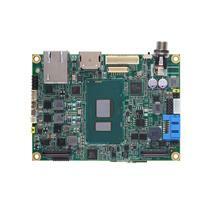 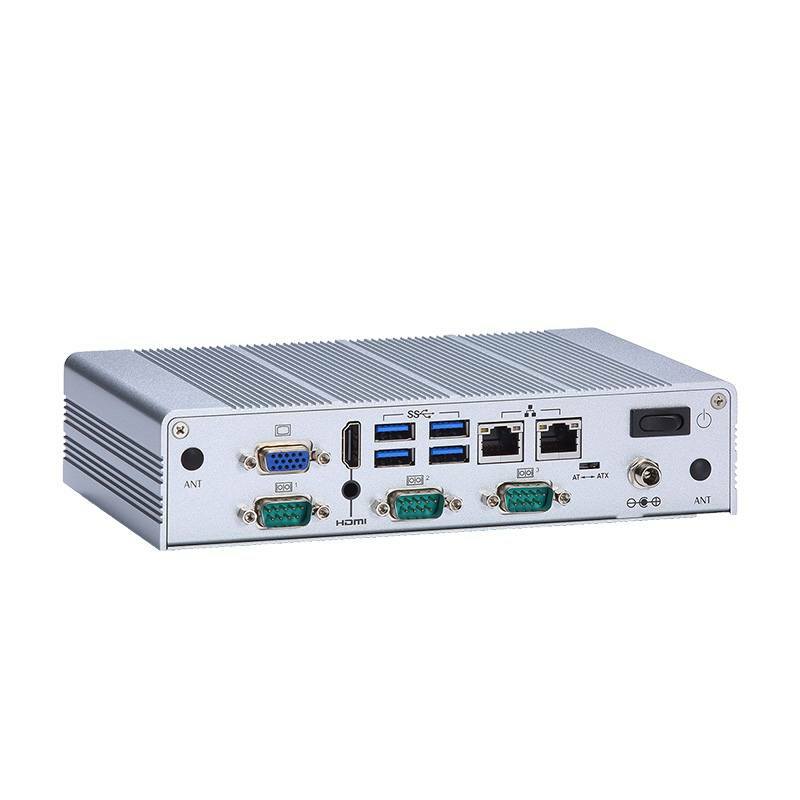 The ICO100-839 is a DIN-rail fanless embedded system designed to support the low-power Intel® Celeron® processor N3350. 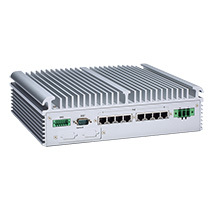 This DIN-rail industrial IoT gateway supports one DDR3L SO-DIMM slot with up to 8 GB system memory. 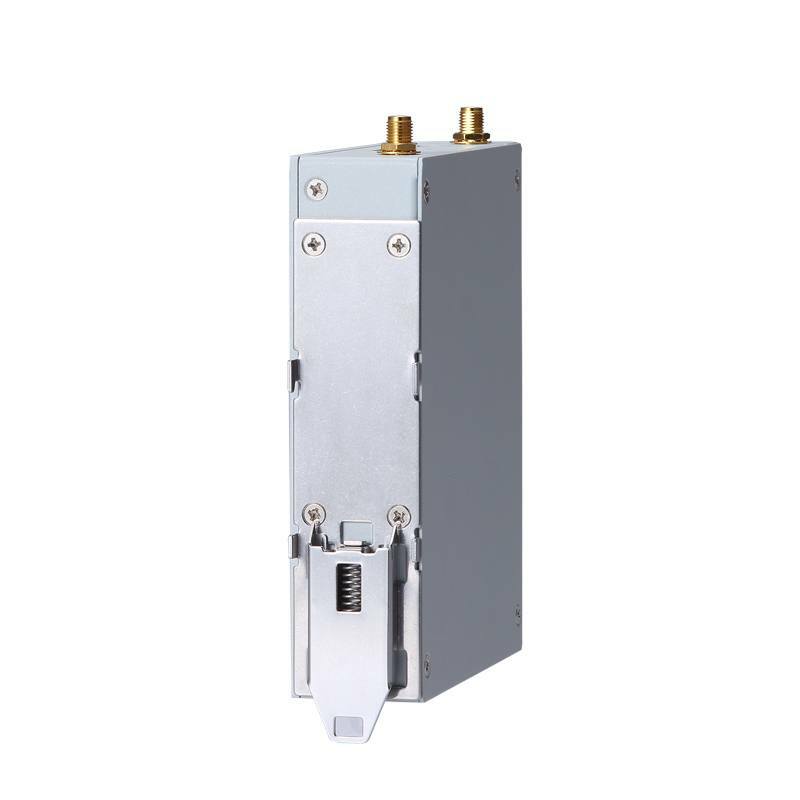 Its proven rugged construction ensures reliable operation in harsh environments with an extended temperature range of -20°C to 70°C and anti-vibration up to 2G. 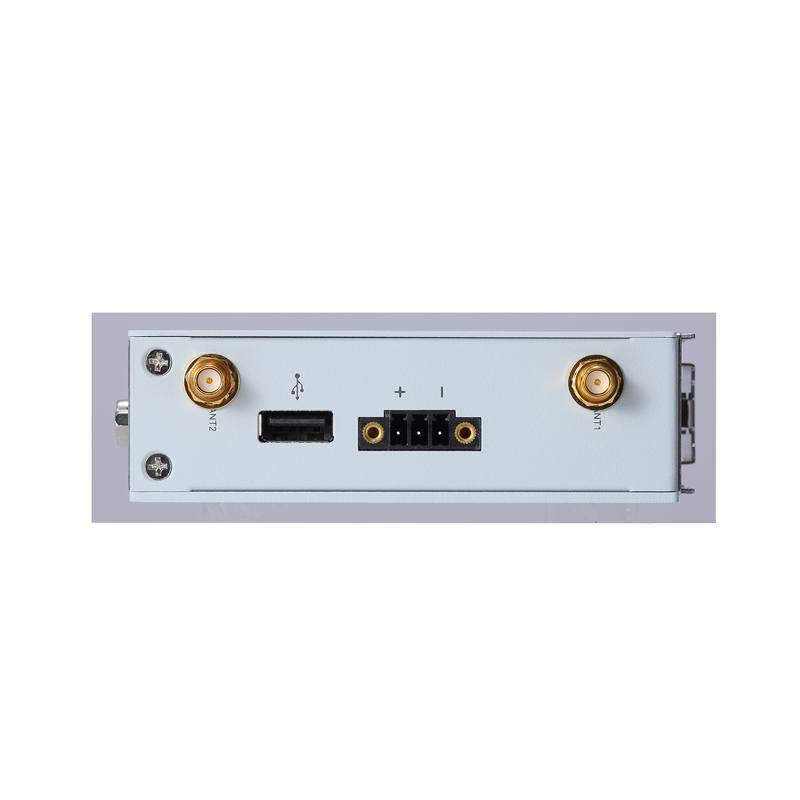 Additionally, the wide range 12V-24V DC power input with a lockable terminal block type connector is suitable for industrial automation fields. 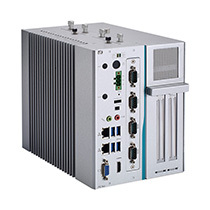 The overvoltage and reverse protection lowers the risk of crucial data loss. 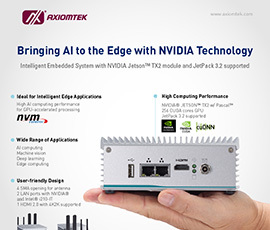 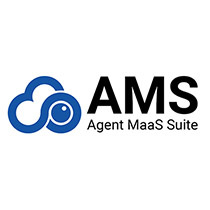 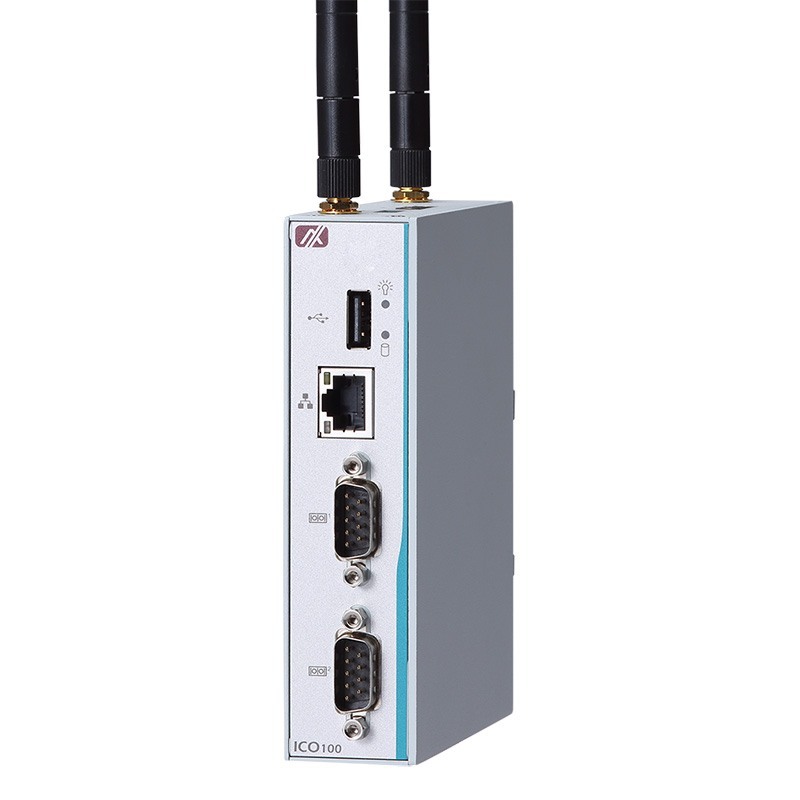 The outstanding Intel® Atom™-based ICO100-839 is a perfect solution for industrial IoT applications such as smart factory automation and smart energy. 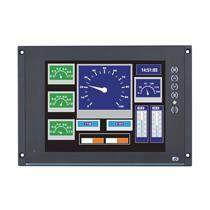 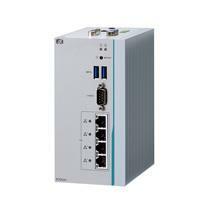 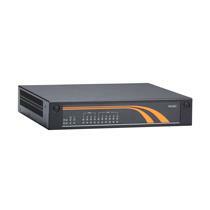 The DIN-rail industrial IoT gateway offers an outstanding price/performance ratio with good quality. 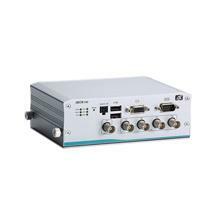 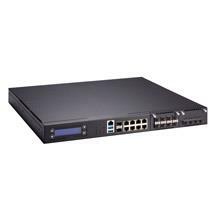 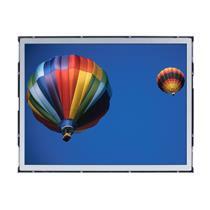 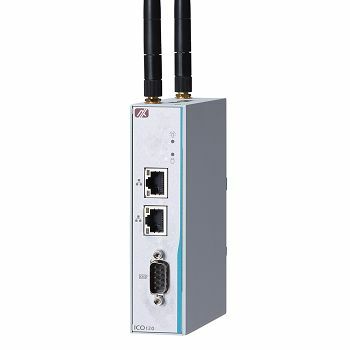 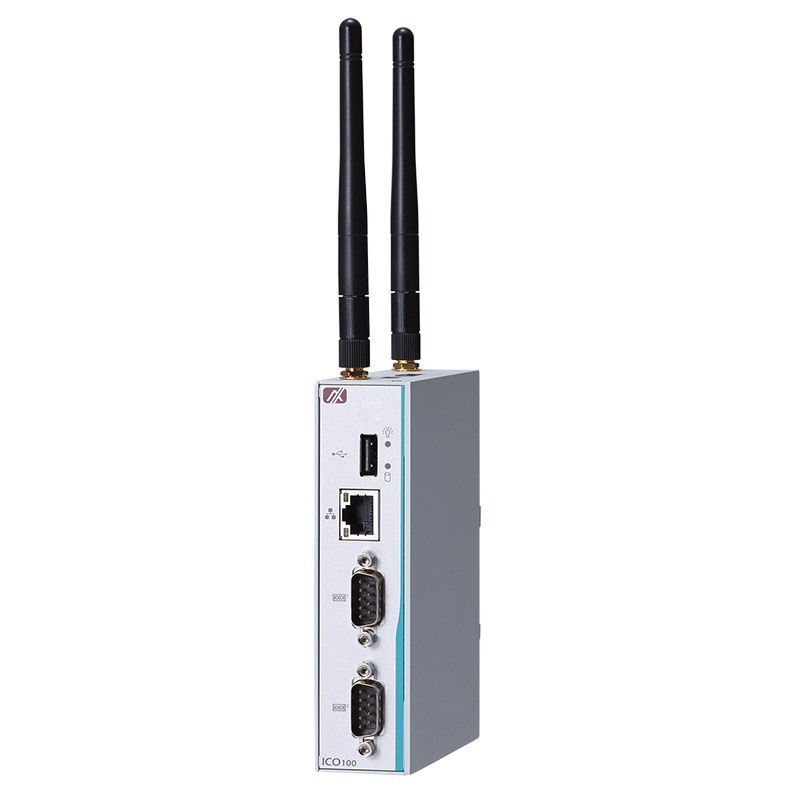 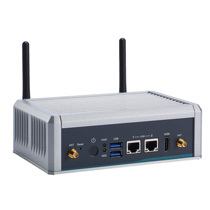 It comes with sufficient I/O connectivity while measuring only 31 x 100 x 125 mm. 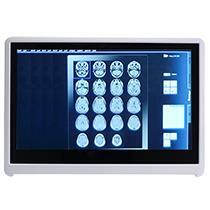 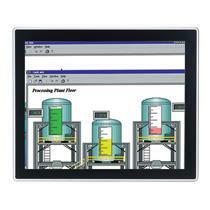 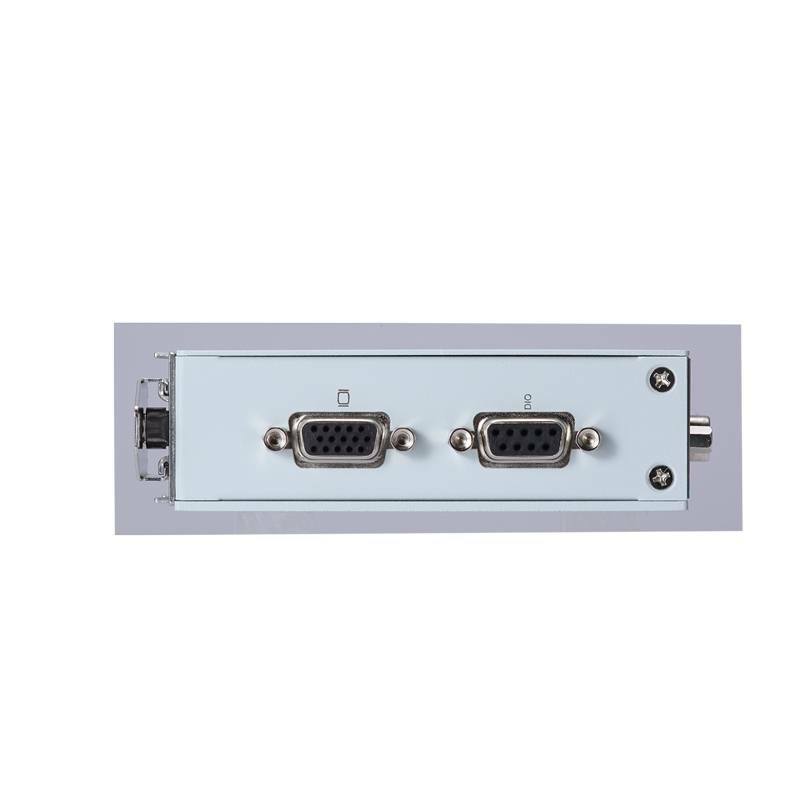 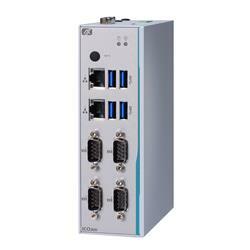 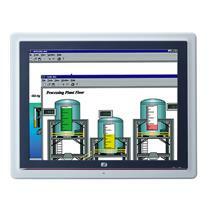 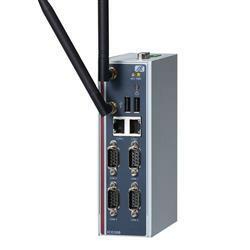 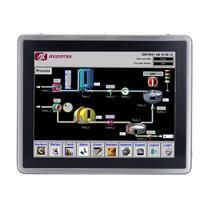 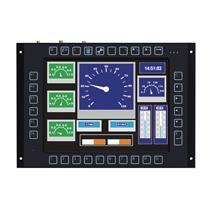 The I/O interfaces include two RS-232/422/485 ports, two USB 2.0 ports, one Gigabit Ethernet, one VGA and one DIO. 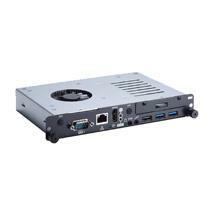 Furthermore, the Intel® Apollo Lake-based ICO100-839 is equipped with two PCI Express Mini Card slots, one for mSATA storage card and another for 3G/GPRS/Wi-Fi connections.